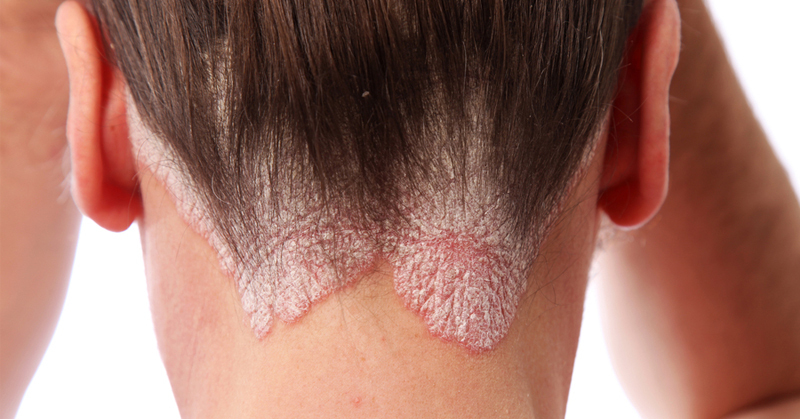 9 Psoriasis Dos and Don’ts You Need to Follow! 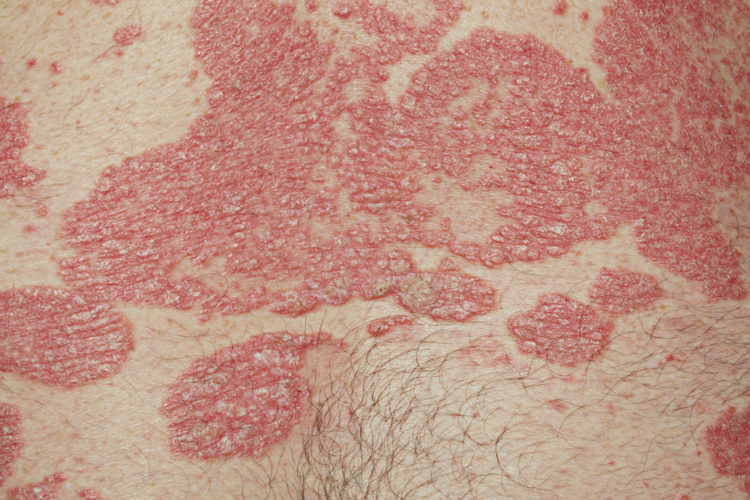 Psoriasis is often referred to as the most unusual of all skin conditions. 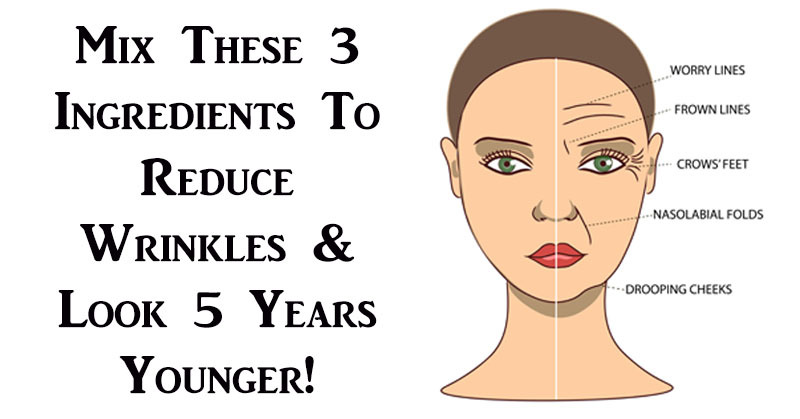 It is caused by the rapid multiplication of skin cells and typically occurs on the knees, elbows, scalp, hands and feet soles. 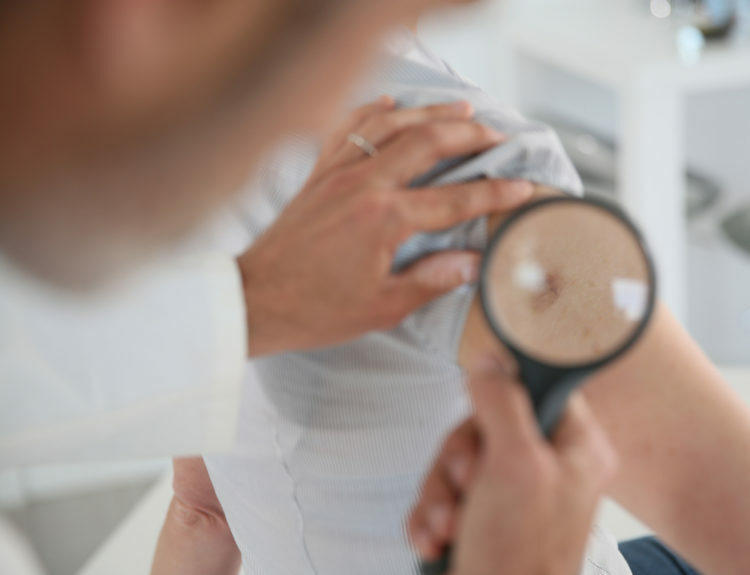 Doctors have traced the cause of psoriasis to dry weather, stress, certain medications, infections, skin injury, smoking (including second-hand) and heavy drinking. It can be tough to figure out your first move if you believe you have psoriasis. What follows are several pointers regarding what to do and what to avoid. The best way to handle your psoriasis is to do so gently. 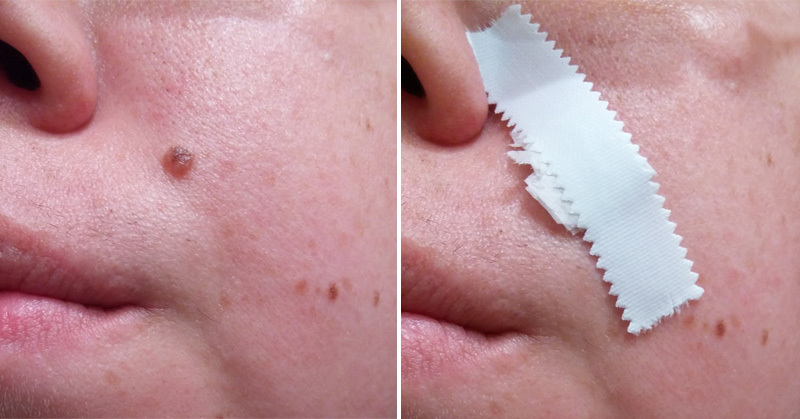 Avoid the temptation to scrub lesions, which will only irritate them, making them worse. Bathing in very hot water or using abrasive cleaners can also make your psoriasis flare up. 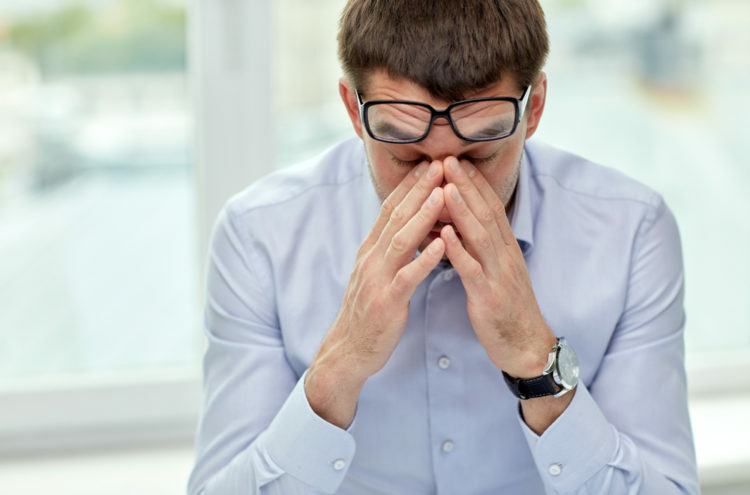 Stress can cause your psoriasis to flare up more, so avoid stressful situations when you can, and take extra steps to take care of yourself such as eating well, exercising and getting enough sleep. If you can’t avoid it, try meditation or relaxation. Unfortunately, psoriasis is something that doesn’t go away, but that doesn’t mean you just have to live with it the worse way possible. If your psoriasis returns after a period of being under control, schedule a visit with your doctor to find out why and to think of how to gain back control. One of the most frustrating things about treating psoriasis is that something that works well for one person may not work at all for another. It may take some time to find the right combination of therapies that work best for you. Be patient and don’t give up. Make time to meet with a dermatologist who specializes in treating psoriasis. He or she will know the latest developments regarding a treatment plan. 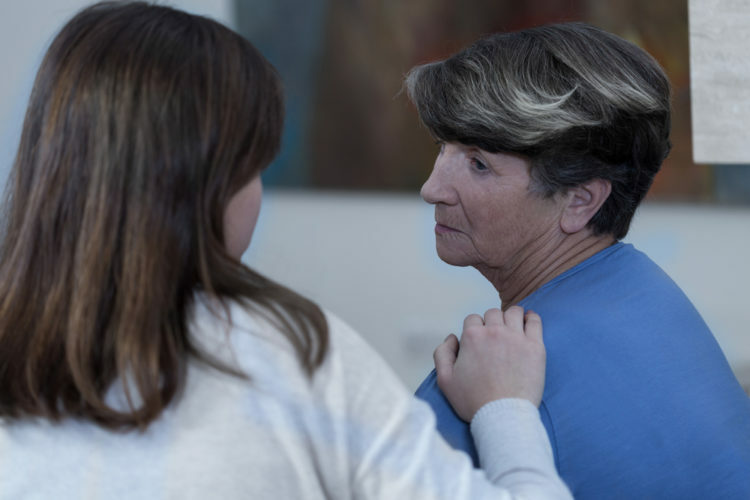 You can discuss the details of your condition with your doctor, including when you first noticed your psoriasis, what your symptoms are, any situations that seem to make your symptoms worse, and what treatments have and have not worked for you in the past. It’s more likely for you to get dry skin when you have psoriasis, so make sure you keep your skin moisturized. After bathing or showering, seal in moisture by applying a generous amount of moisturizing cream or oil to your skin. 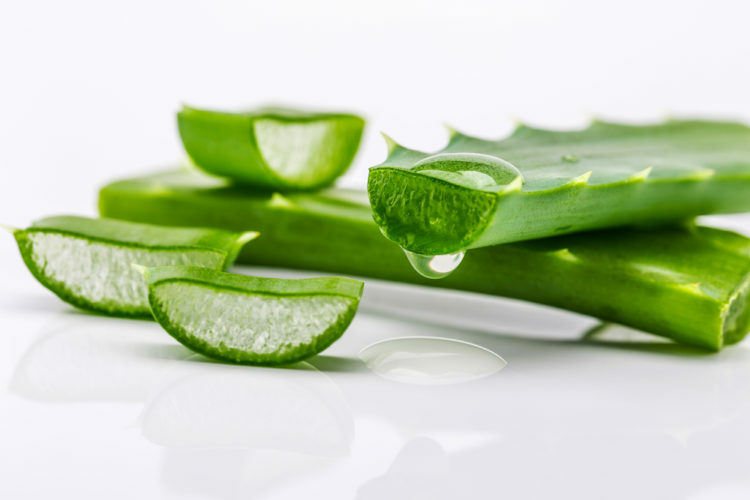 Avocado oil, aloe vera gel, and capsaicin cream applied topically can reduce the scaling, thickness, redness, and itching. Adding medical grade essential oils to the mixture is also very helpful to soothe symptoms and contributes to the healing process. Soaking or showering in a warm (not hot) bath for 15 minutes can help loosen dry scales and reduce the itching and inflammation. Adding sea salt, oatmeal, bath oil, or a bath gel containing coal tar to the water can further soothe and moisturize your skin. Experts still don’t fully understand why, but psoriasis lesions often lessen when exposed to ultraviolet light. 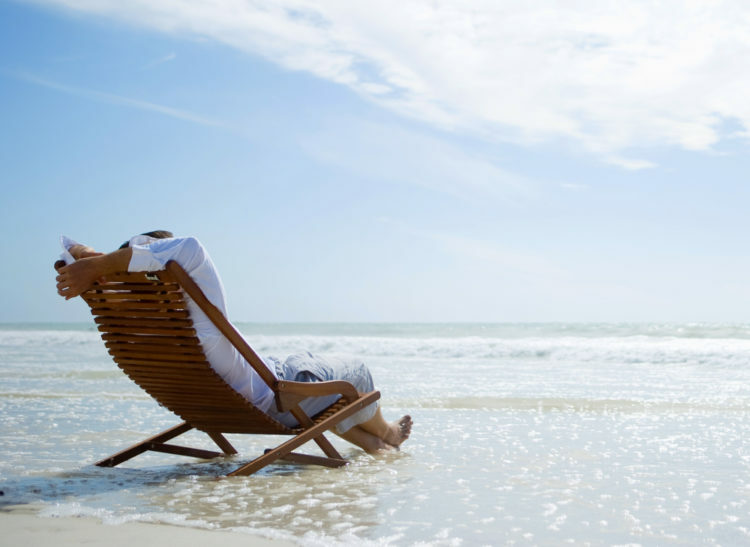 Although sunbathing is discouraged because of the risk of skin cancer, it can be helpful for those with psoriasis. The trick is to make sure that only the areas affected by psoriasis are exposed. Cover unaffected skin with clothing or a sunscreen with an SPF of at least 15. 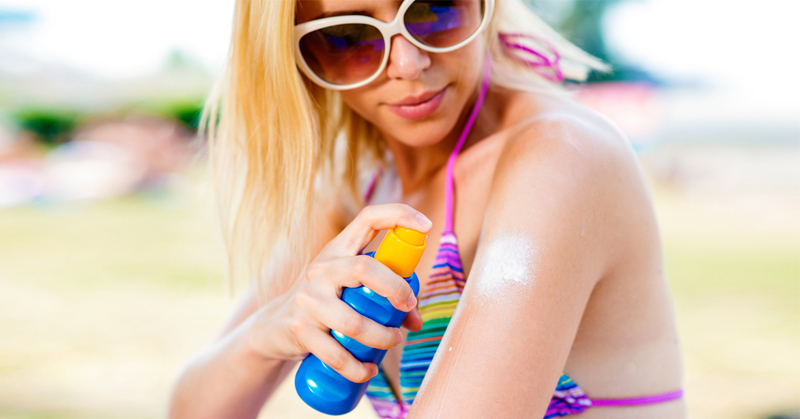 Limit sun exposure to 15 minutes, and be careful to avoid sunburn, which will only make matters worse. Having psoriasis can be physically tiring, but also emotionally draining. Feelings of depression, frustration and isolation are common. More than 125 million people are affected worldwide, so if you feel like you’re the only tired, self-conscious, or helpless person, you’re not. Discuss your feelings about the disease with your family and friends and your doctor. Message boards, online chats and psoriasis organizations, such as the National Psoriasis Foundation, can connect you with others who are living with psoriasis, as well as keep you informed about research developments and opportunities to get involved in fund-raising walks and other events. With the right care, psoriasis can be managed. A diagnosis of psoriasis doesn’t have to spell doom for your social life or your self-esteem. With the right care, help and outlook, you can manage your psoriasis and thrive.